Samual is currently a Fine Art student at the Arts University, Bournemouth and lives locally. 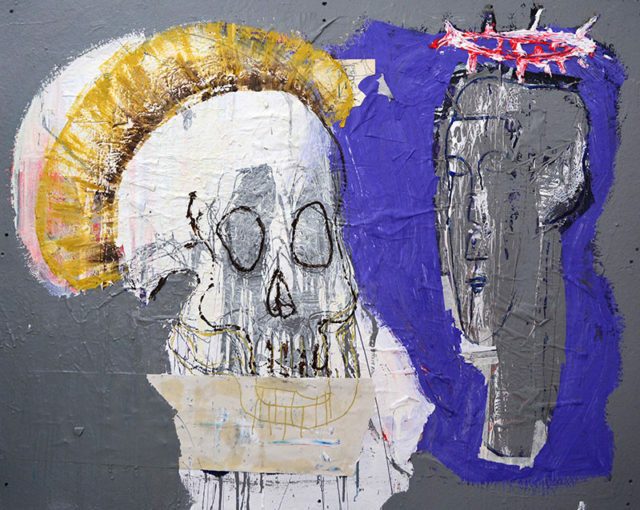 Much of Sam’s work is influenced stylistically by Jean-Paul Basquait and Robert Rauschenburg. 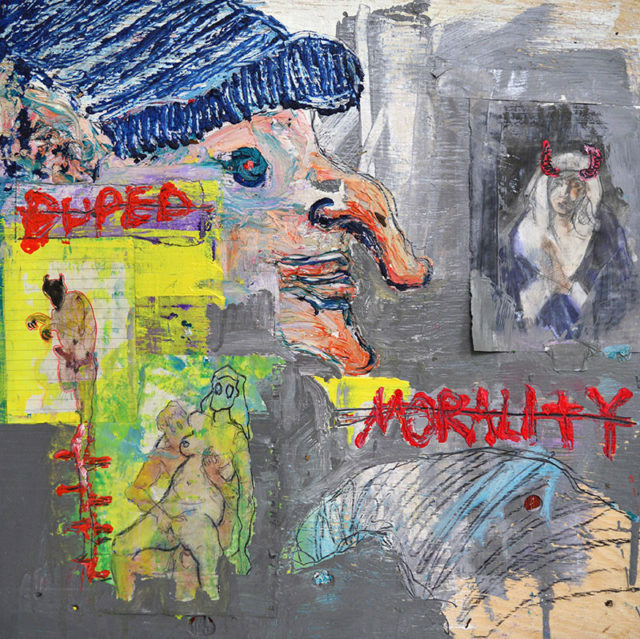 Sam’s artworks, ranging widely in scale, are extremely emotive and explore the challenging visual language of grief and loss. 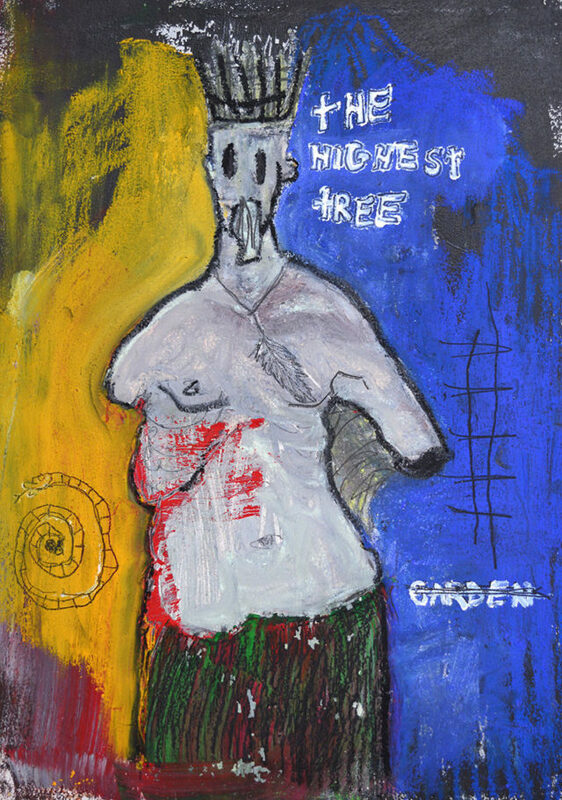 He is hugely committed to developing his work and his own distinctive interpretation of expressionism. Sam’s experimentation with use of materials, from old wooden pallets to collaged elements, mark-making and painterly techniques make Samual an exciting addition to Coastal Gallery’s selection of artists.